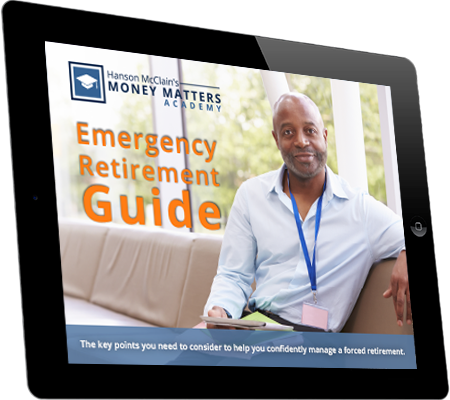 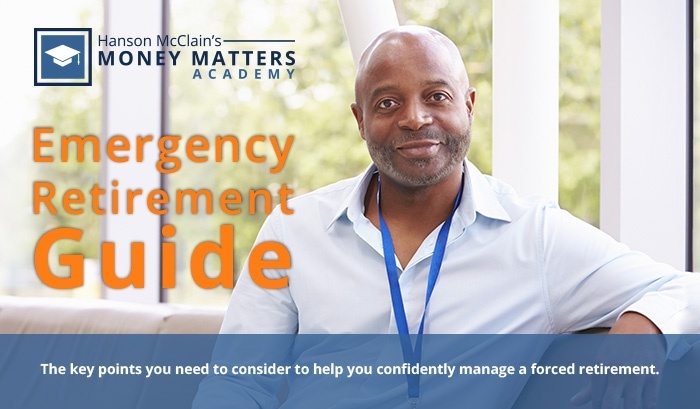 This concise, 7-page guide will teach you what you need to know about forced retirement, and help you navigate the decisions that come with it. 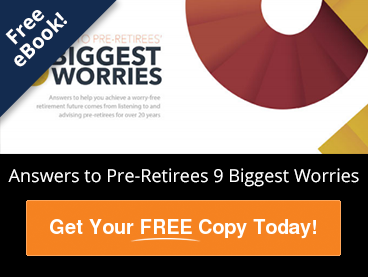 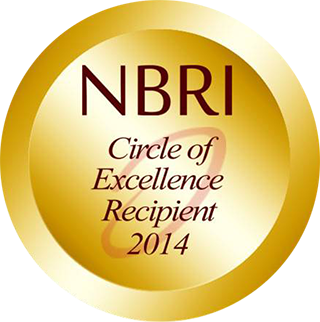 Learn how to respond to a sudden or forced retirement with confidence and clearly defined goals. 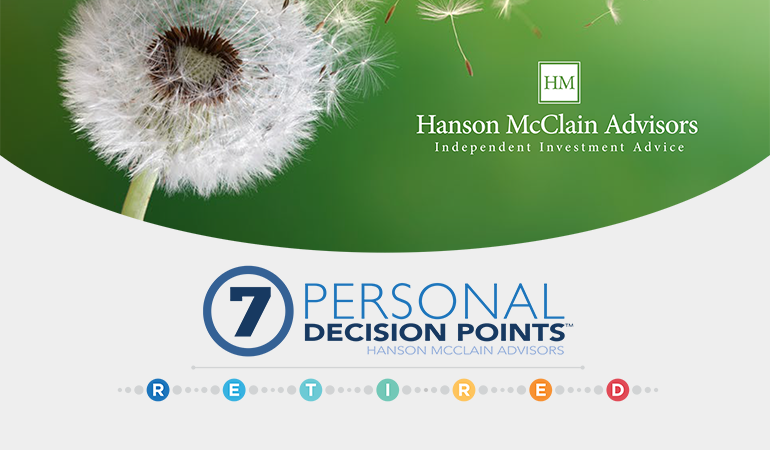 The 7 Personal Decision Points have been developed as a way to familiarize you with the foundational aspects of a comprehensive approach to the retirement preparation process.